Currently I have: 0 BTC needed to be converted. Trading 1/1 at the www.mtgox.com average rate. **New terms: I'm currently not trading less than $100 at a time, no exceptions. **New terms: You must pay for the MoneyPaks in CASH, no exceptions. **New terms: Write "chris@tizzytazzy.com" on the receipt + the date -- then scan or take a picture of it and email me a clear copy. DO NOT EMAIL ME ASKING TO TRADE, ALL TRADES WILL BE DONE BY PM ON THIS FORUM. Reasoning behind the new terms: Loading lots of MoneyPaks is found to be frowned upon and looked at as suspicious activity--taking more bulky trades is better approved of. Paying in cash gets rid of the risk for charge backs. Scanning a copy of the receipt writing proof of something related to me provides further protection. View more information on why I have these terms here (https://bitcointalk.org/index.php?topic=89182.0). 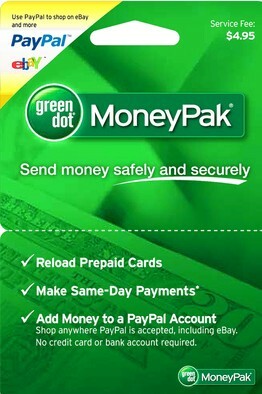 MoneyPak is commonly found at Walmart or Walgreens and only available to the US. I will not accept PayPal or any other payment processor. Title: Re: My BTC for MoneyPak - Get these from Walmart, Walgreens, CVS/pharmacy, etc. Others don't mind this fee, and if it cost you $5 in fees then where does the $15 come from? EDIT: You probably think you have to buy $100 at a time maybe? You can put ANY amount of money on these cards from $20-$1000 for the same fee. Regardless, I have done exchanges in the past where I actually made $5-$10 for doing this type of exchange. Title: Re: My BTC for MoneyPak, Western Union, MoneyGram or Credit/Debit Cards. 55BTC transaction went smoothly and Tizzy was very helpful! 18 BTC transaction went very well, Tizzy is a great trader! I totally disagree with this. Everyone who posted in that thread knows that they are appealing to Tizzy's own opinion and will not get the bount yunless he really likes it and/or uses it for his business. Lets not start to discredit a good member in any way whatsoever. "A good member is defined by his actions", can't remember who said that, guess i've just invent it. You decide. But please, take your time reading those threads. Oh ive read them, even participated in the first which turned into one giant trollfest. Thus, the second which specifically stated that this was the reason for it and asked for no more trolling. I personally think that even if he liked that one, the prize is still up for grabs if he prefers another or even if he decides to not use the one he originally stated that he likes. This is all part of the fact that it is all up to his judgement. Notice he did not promise that he would give out 3 BTC. Also, not the word possible use here. I'm sure if he decides to use it he will credit the user that created it. Yep, saw that, but did you see any bitcoins from TizzyTazzy ? When I decide a slogan, if I even choose one, that is up to me. You can clearly see on my website my current slogan has not changed. With all the trolls and people that stalk me in other threads like this, it was starting to make me sick to my stomach coming back to that thread, something I thought might be fun turned into a disaster. A slogan is important to me, I'm not going to just choose one over night, and frankly it was the last thing on the list to get done. Keep all of your ignorant statements in the actual thread at least, and stop stalking my other threads. I had traded a $33.05 USD moneypak for BTC with TizzyTazzy. Everything went smoothly and quick. Had sent another moneypak code worth 46 USD to TizzyTazzy, I had received the BTC for it. Smooth and very quick transaction. Thank you very much, TizzyTazzy. I'm off to a shower, I just shovel a silo filled with corn and i'm beat to hell. I want to buy 15.56 BTC. Traded MP for BTC. TizzyTazzy was quick and responsive. Would trade again. Updated, currently accepting WU in place of MP for now. Now accepting MoneyPak again under new terms and no longer accepting WU for now. Oh nice, had you gotten everything straightened away with that problem? Nope, so far it looks like I may have to take them to small claims court. I'm using a different card provider now and will just withdraw all the money on a daily basis to further protect myself. Shame on me for believing a big company like Walmart wouldn't pull a fast one on me. Traded multiple moneypaks for bitcoin, both deals done without a hitch. Thanks! Will have more BTC soon! You took a "dump" in the community by making this thread https://bitcointalk.org/index.php?topic=91985, didn't even reply with a "thank you" or "get lost" in you slogan thread https://bitcointalk.org/index.php?topic=90214.0 and now you carry on like nothing happened. 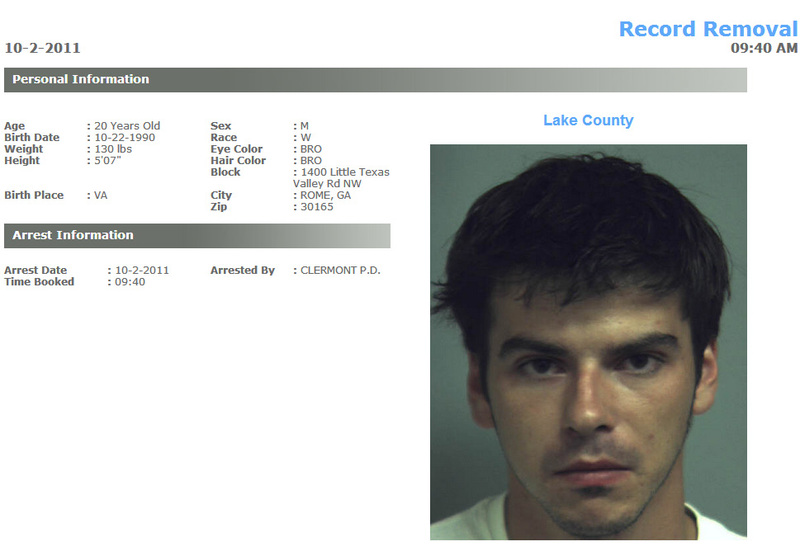 I will continue to monitor your insanity keeping the community updated. Updated minimum trade amount to $200. Sorry I don't do less than $200. It was $250 a day ago, I lowered to $200. Done deal, no problems as usual.